The implementation of servant leadership is a long journey that takes commitment, courage and perseverance. Come together with like-minded individuals to learn how to implement servant leadership into your work and life. Each year, our conference provides inspiring messages and practical tips from speakers who are living examples of what it means to be leaders who serve, and this year will be no different. Make an impact in the lives of others by being a sponsor at the 2019 Servant Leader Conference. Are You Able? Performance You Require. Value You Expect. Datron World Communications is the price-performance leader for tactical military communications equipment recognized globally for performance, ease of operation, serviceability and low life-cycle cost. 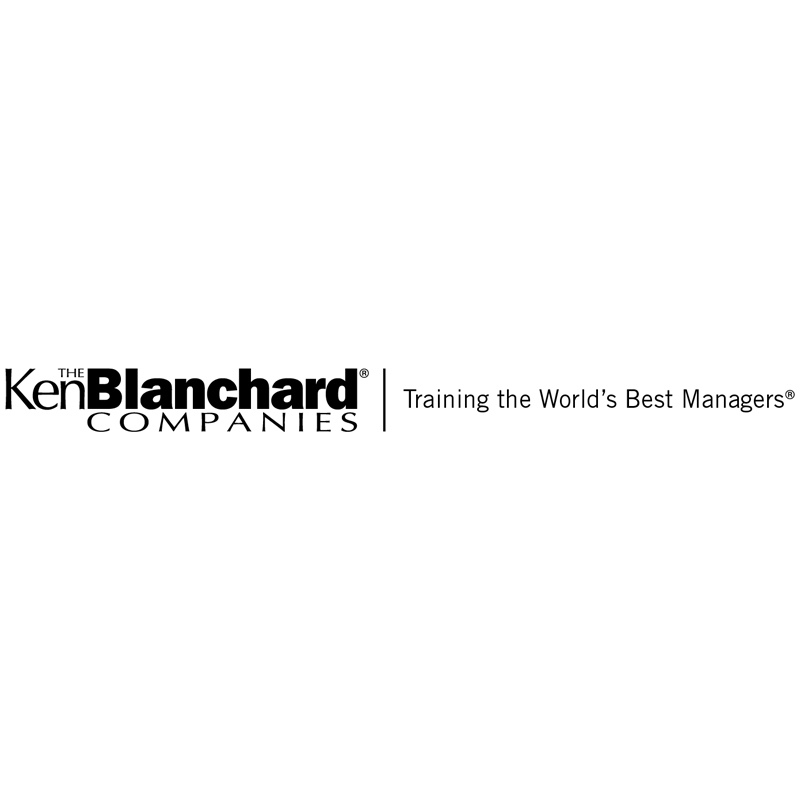 At The Ken Blanchard Companies, we train the world’s best managers. 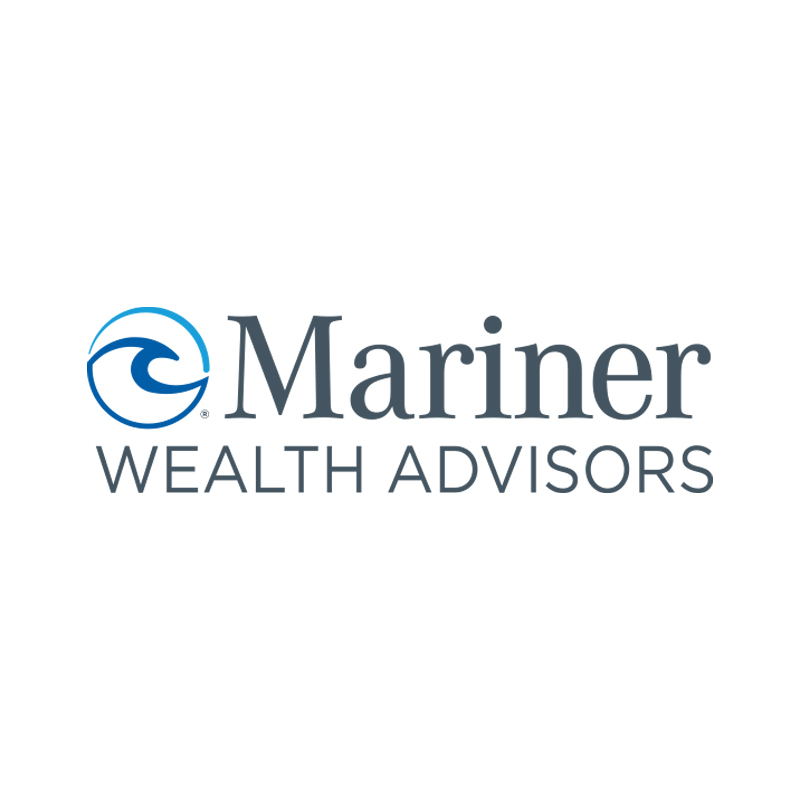 We provide the most widely used leadership development training programs and services and deliver real ROI for your training dollars. 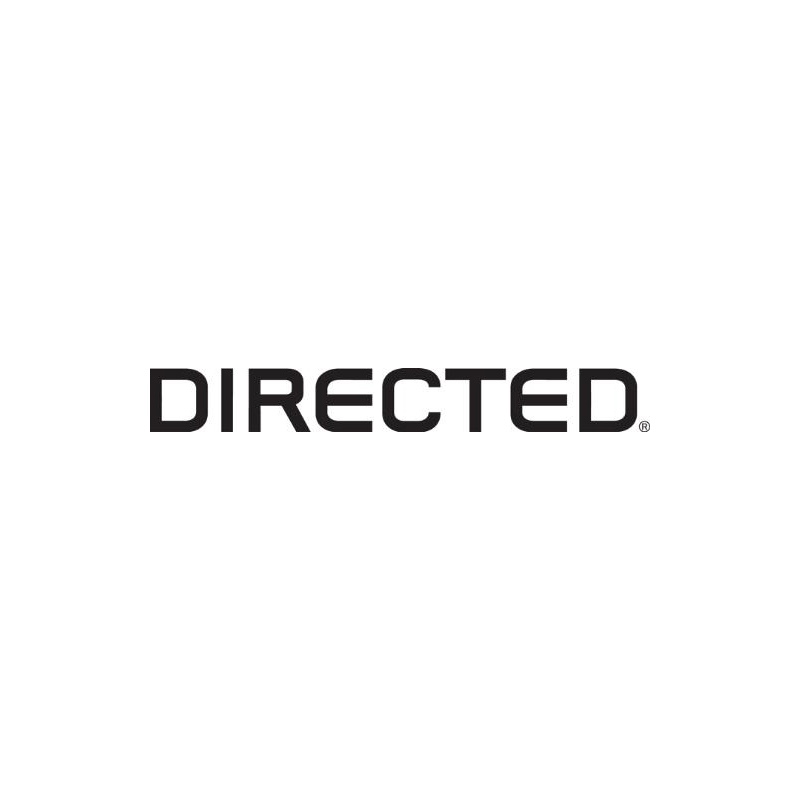 Directed is the largest designer and marketer in North America of consumer-branded vehicle security and remote start systems. 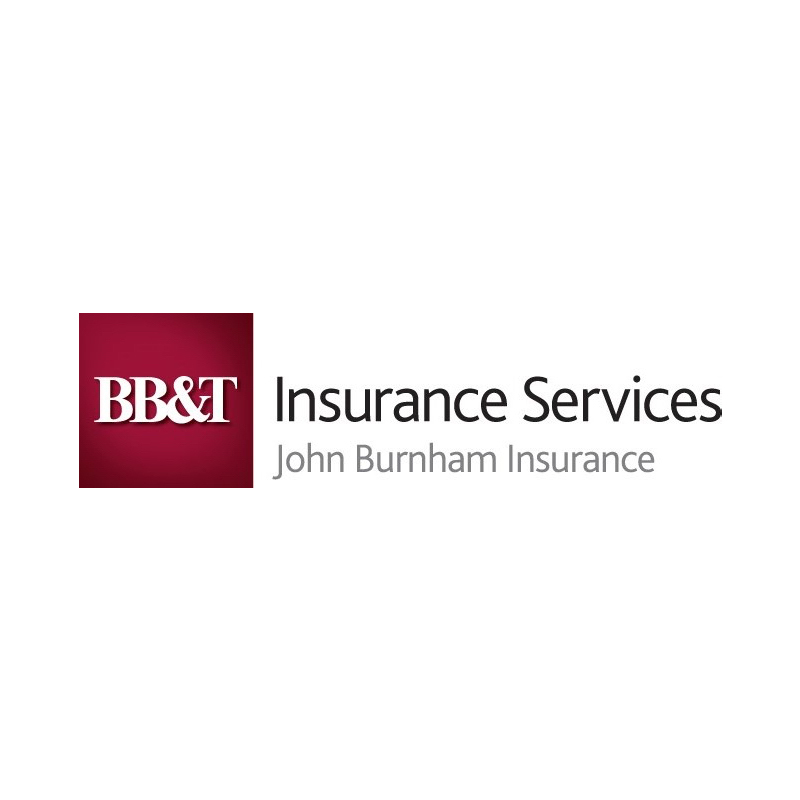 Directed's products are available through many channels including leading national retailers and specialty chains throughout North America and around the world. 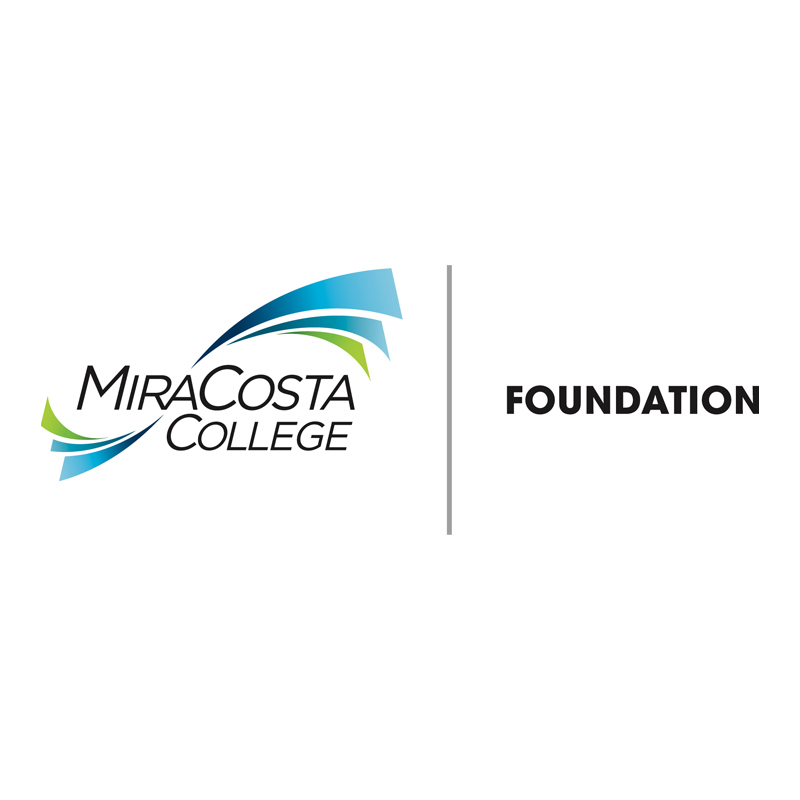 For over 40 years, the MiraCosta College Foundation, in partnership with our generous community, has supported students by funding their pursuits toward a higher education, and providing the resources to help guide them toward success. The vision of the MiraCosta College Foundation is to ensure that no one is denied access to education because of financial need and that resources are available to enrich the college experience for all students. In service to this vision, our mission is to promote the interests and welfare of the college and to secure resources that will transform student lives. 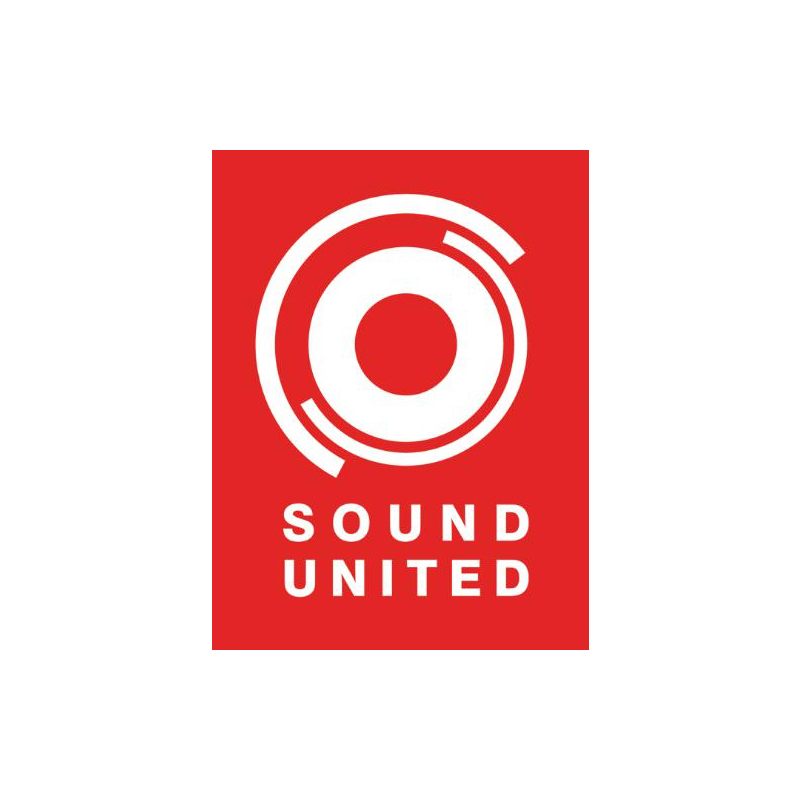 Dedicated to artfully reproducing audio for listeners and enthusiasts around the world — no matter their passion, be it movies and music, TV and sports personal audio or entertainment as you hear it — Sound United is comprised of Denon®, Marantz®, Polk Audio®, Definitive Technology®, Polk BOOM™, HEOS®, Boston Acoustics® and Classé®. Tacticom has been designing, manufacturing and supplying military ground tactical communications equipment to government and industry since 1981. We specialize in the supply of accessories, components and connectors related to military man-pack radios, vehicular radios,and telephone equipment. Our substantial and well maintained inventory allows us to meet your urgent delivery needs.